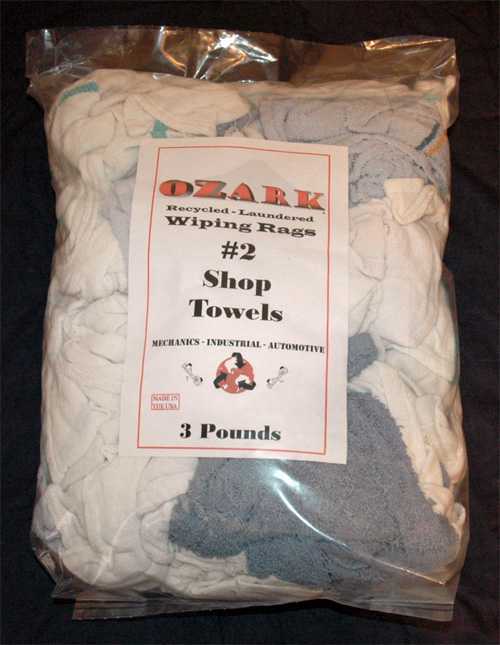 Shop Towels | NORTHWEST RAGS, INC. 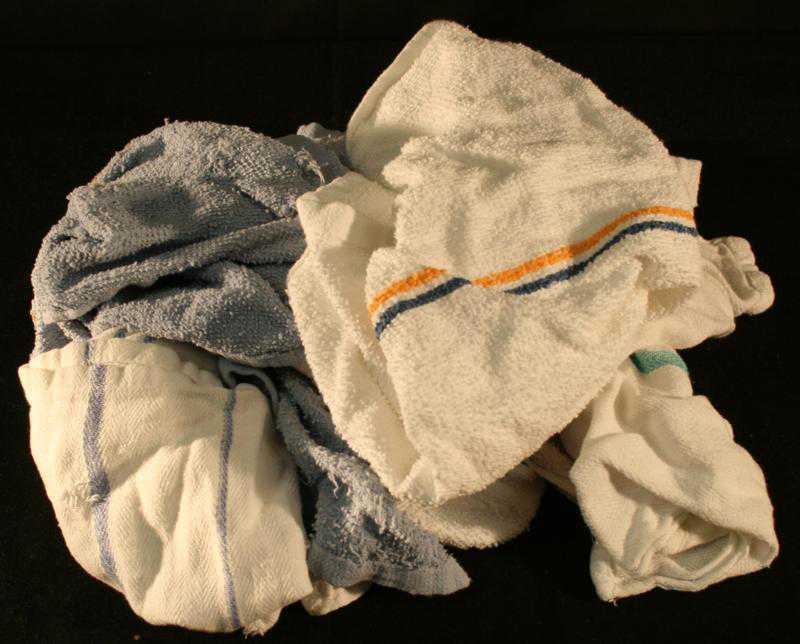 These reclaimed bar towels are a cotton wiper. They are a variety of terry or knit cloths and vary in size and color. 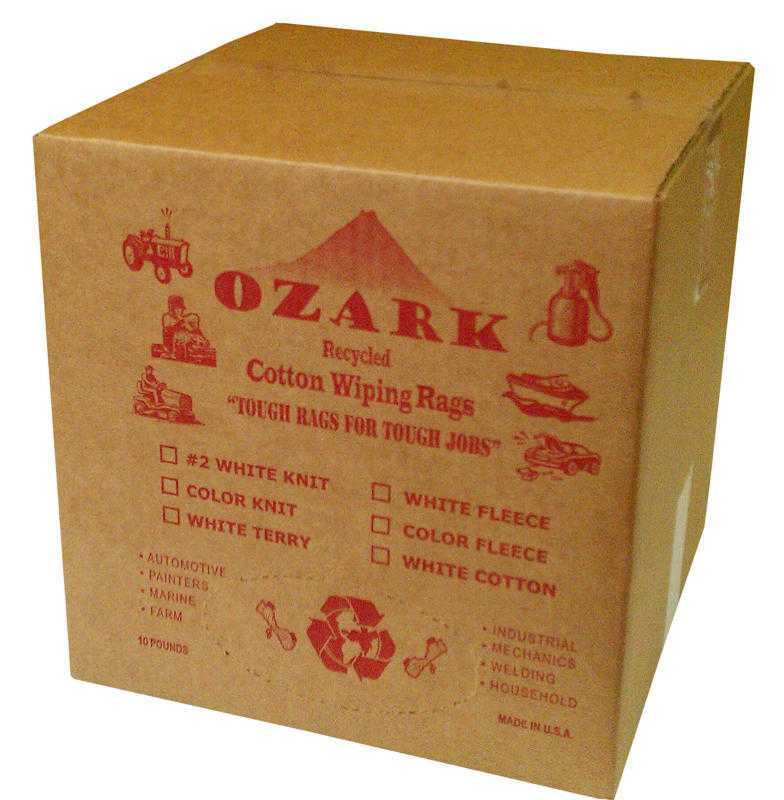 They are very soft and absorbent making them a ideal rag for industry, mechanical or any general cleaning.